Jennifer Frese was born and raised in Marshalltown, Iowa. She went to college at the University of Northern Iowa majoring in Economics. Jennifer decided to pursue a legal career and attended law school at the Chicago-Kent College of Law in Chicago, Illinois. After graduating law school, Jennifer returned to Iowa and became a Prosecutor for the Webster County Attorney Office in Fort Dodge, Iowa. She worked her way up the ranks to the position of First Assistant Attorney. During her period as a prosecutor, Jennifer handled every crime from simple misdemeanors to felony cases involving drugs, assaults, homicides and sexual abuse. Jennifer prosecuted over 20 jury trials, both felonies and misdemeanors. Jennifer supervised the juvenile section overseeing all juvenile matters in the office. She has handled over 40 contested Child in Need of Assistance, Delinquency and Termination of Parental Rights trials. After 6 years of prosecuting, Jennifer went into private practice in 2012. 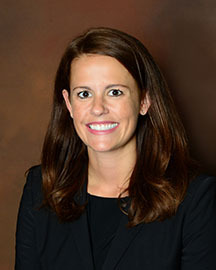 She brings a unique perspective in handling cases because she has represented the State in a variety of legal matters. She understands the dynamics of law enforcement and juvenile agencies because she has worked on their behalf. Since beginning in private practice, Jennifer has specialized in criminal law, family law and social security law. She has handled multiple criminal jury trials ranging from simple misdemeanors to sexual abuse crimes to assault crimes to federal drug trafficking. In criminal law, Jennifer specializes in all areas including federal, state and appellate law. She further has represented clients in various family law trials. She handles all family law issues involving child support, divorces, child custody, termination of parental rights, adoption, modification, and contempt. Â In working for family law clients, Jennifer works to keep conflict at a minimum and negotiate an outcome that will be beneficial to the client. That being said, Jennifer isn't afraid to go to court if a resolution can't be met. Jennifer also provides services to clients seeking social security. Applying for social security is often a frustrating process for clients as they deal with being denied over and over again. Jennifer works with the client to explain the process to them so that their best case is presented at administrative law hearings. for any situation. 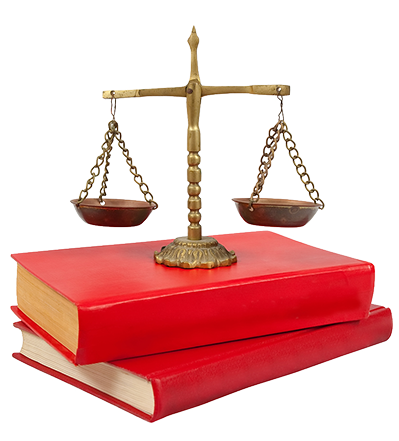 Only a licensed Iowa lawyer can provide you with official legal counsel.